A family business Est. 1976 in Maghera, TMG Menswear caters for men of all ages from casual wear to suit wear. 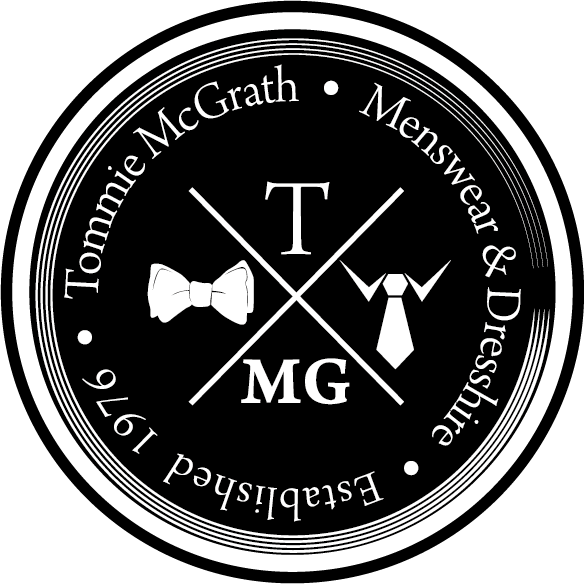 TMG Menswear host a wide range of branded quality & affordable menswear clothing to suit all occasions. We aim to provide first class personal service for all our customers online and in our shop.